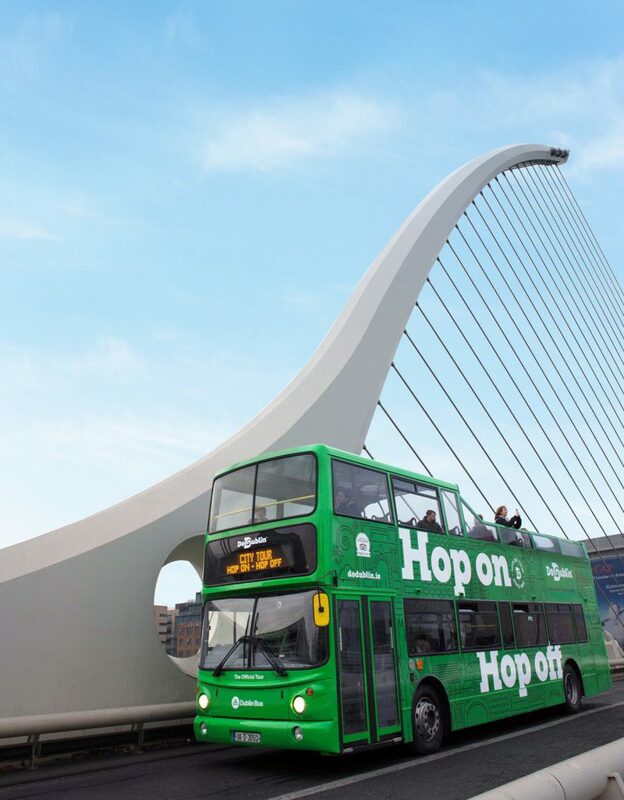 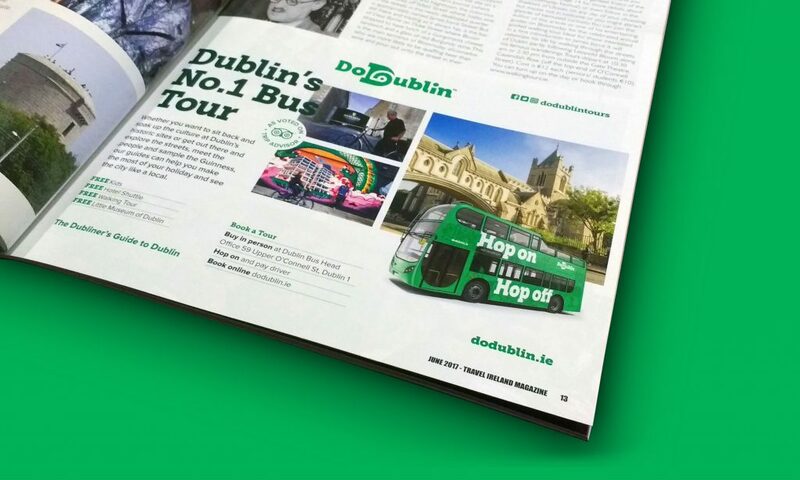 DoDublin is Dublin’s original sightseeing tour company entertaining visitors since 1988. 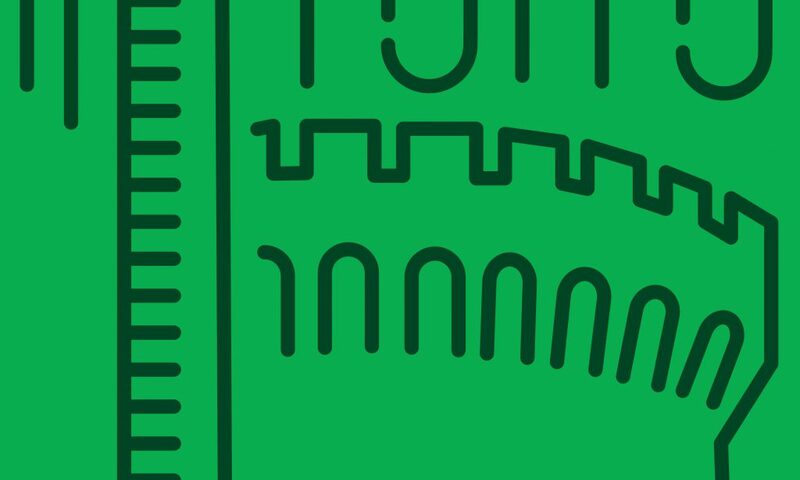 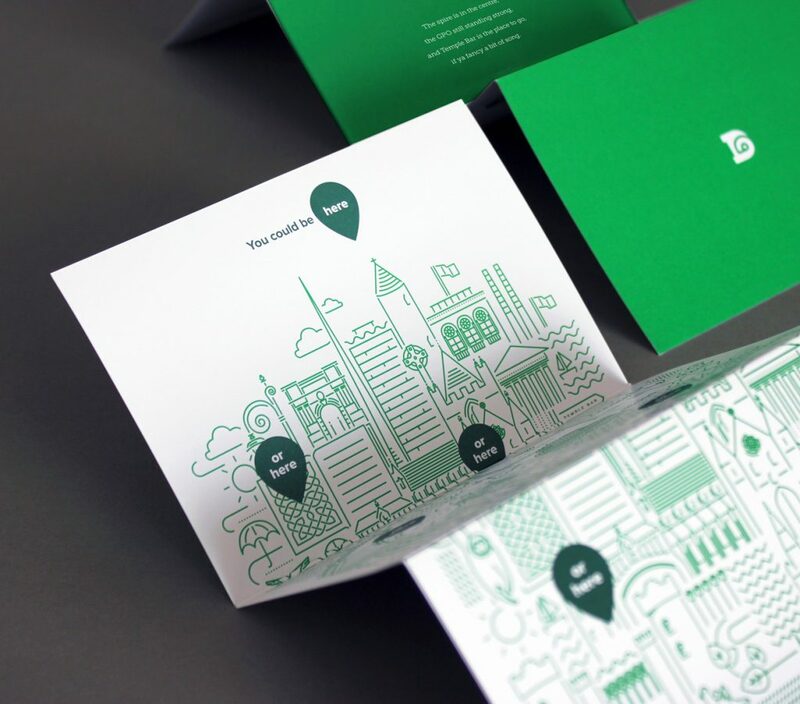 Nineteen years after launching, the brand wanted to reassert its leadership, elevate a growing portfolio of products and provide a seamless and consistent experience across all customer touch points. 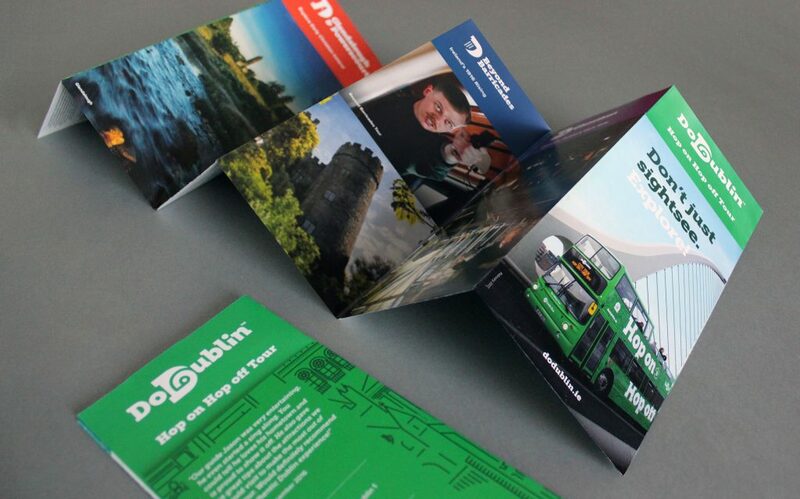 Dublin Sightseeing has a solid reputation for providing tours and travel services. 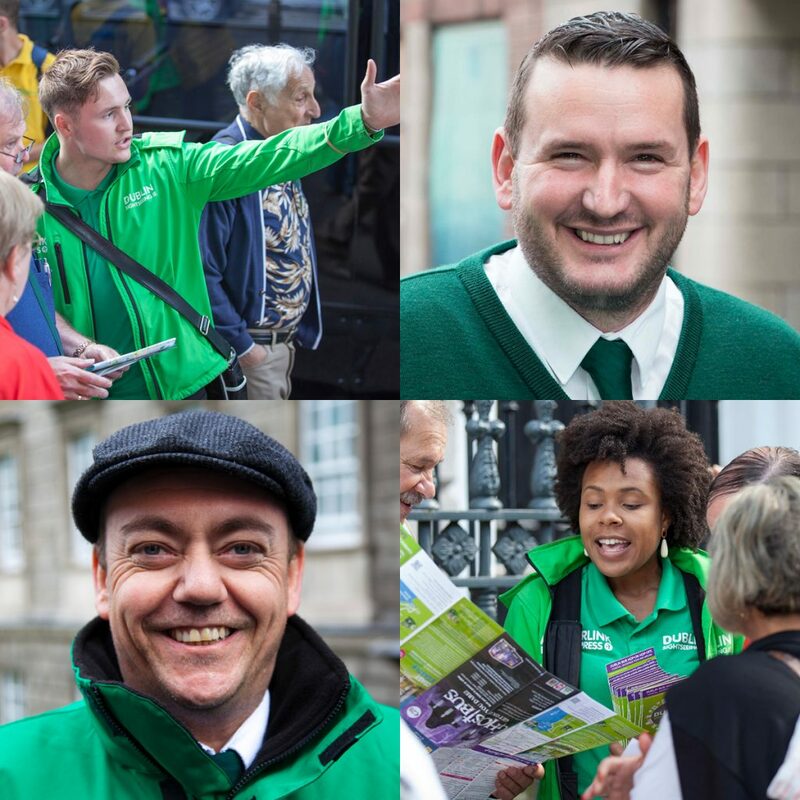 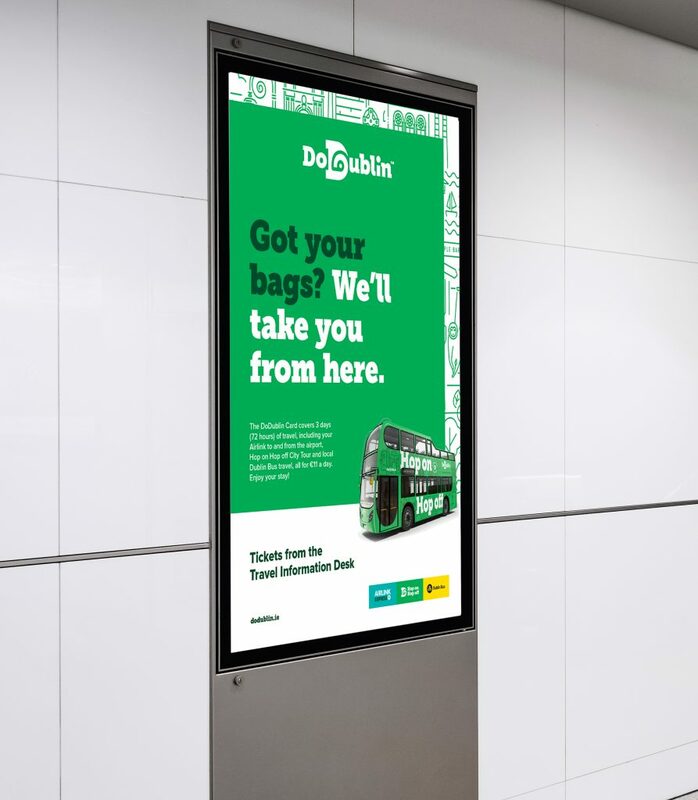 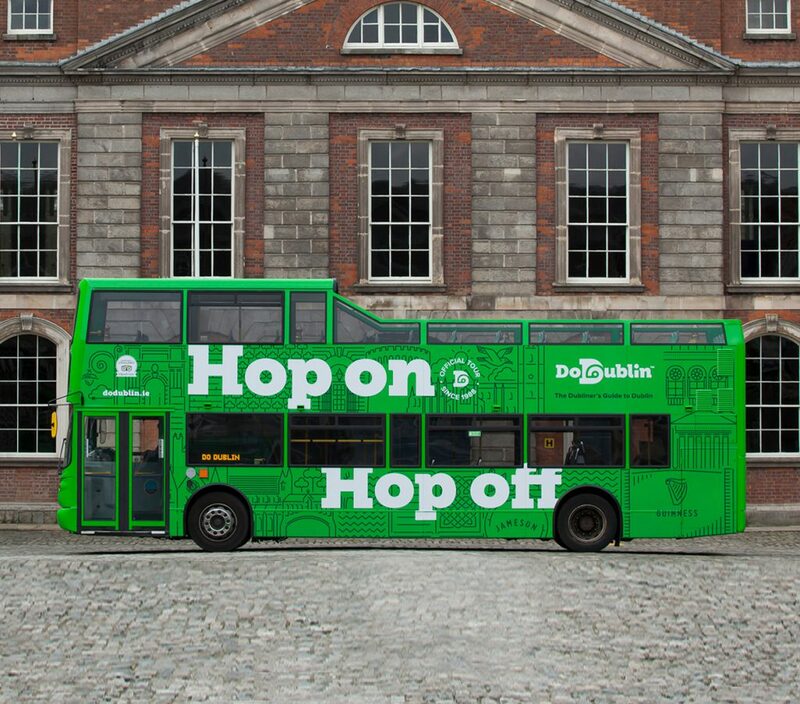 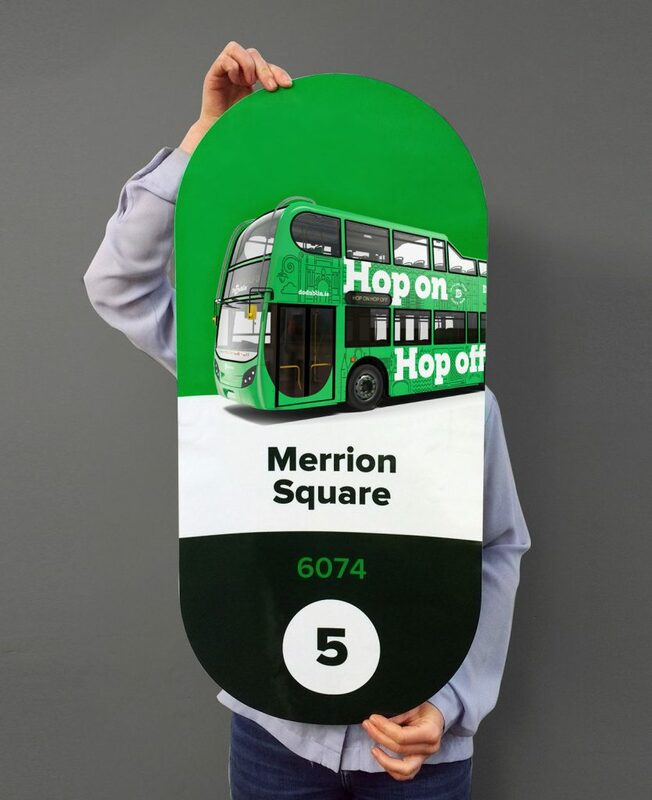 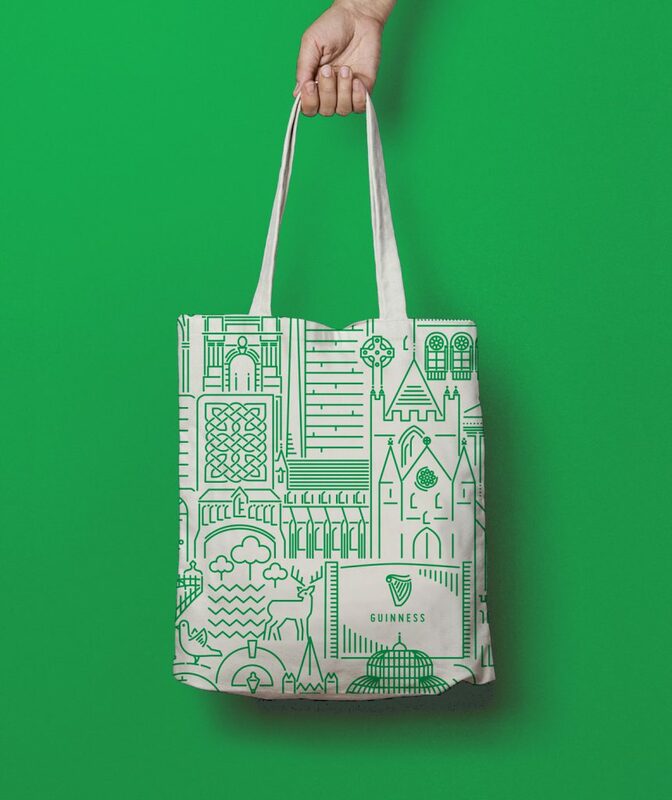 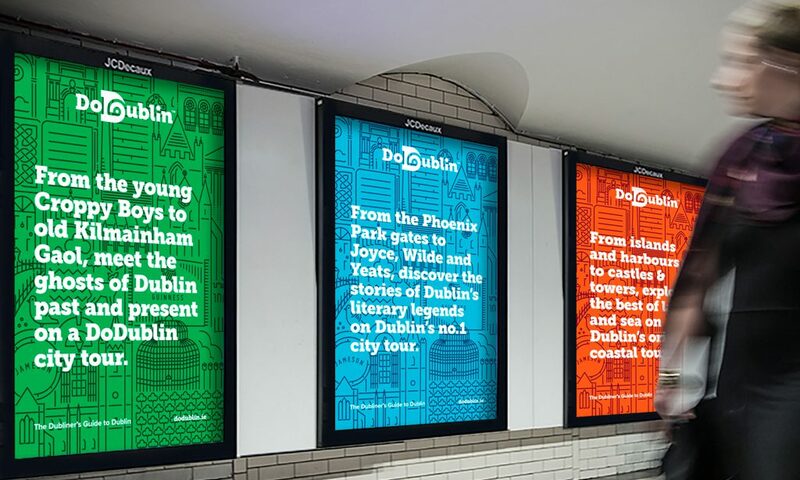 The challenge was to reevaluate the brand and how it engages with its many audiences, enable cut through in a cluttered marketplace, grow market share and reclaim rightful ownership as the “authentic Dublin” sightseeing company. 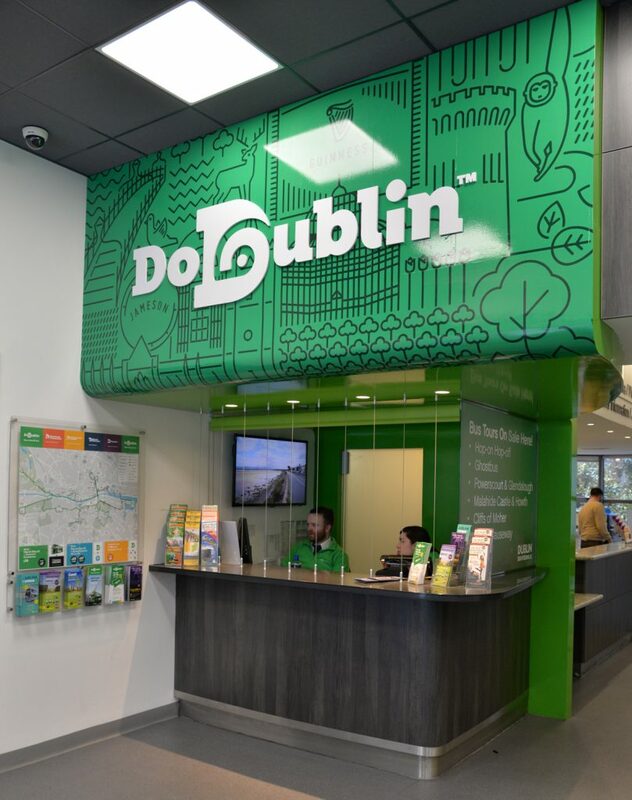 Building on the company’s core USP – the best and most knowledgeable drivers and guides in the city, and the inimitable Dublin personality, we defined the positioning as “the Dubliners Guide to Dublin”. 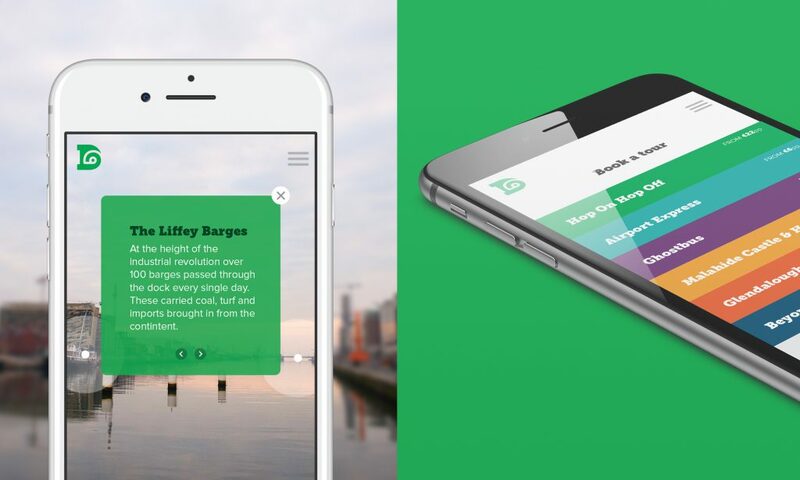 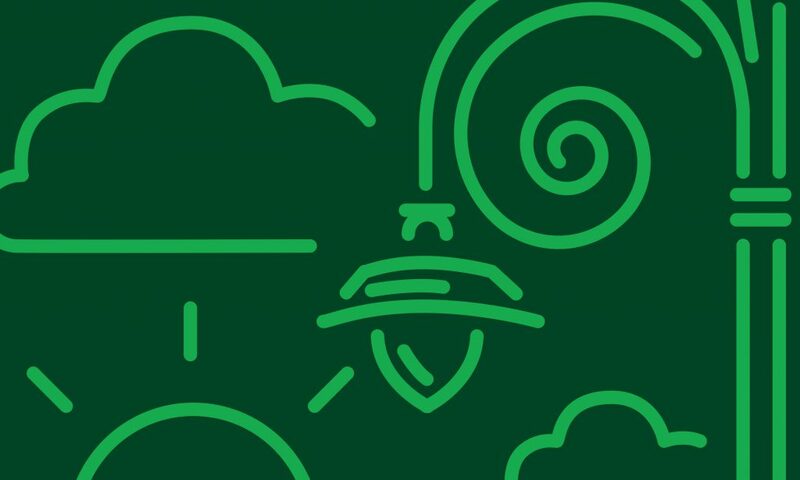 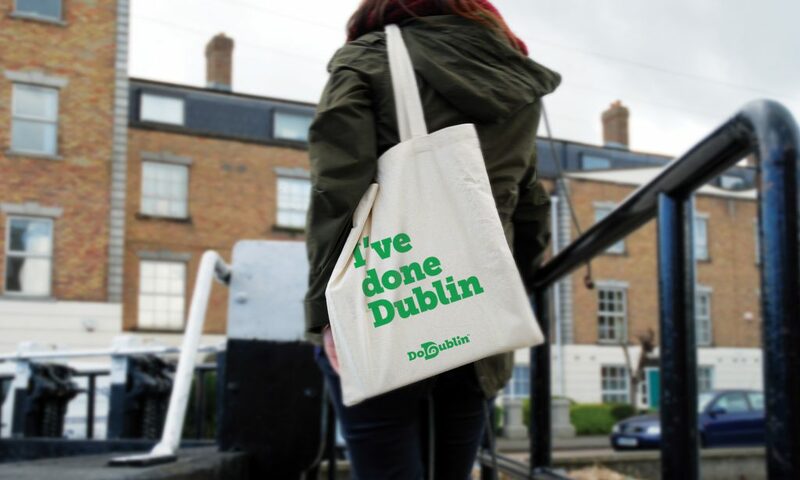 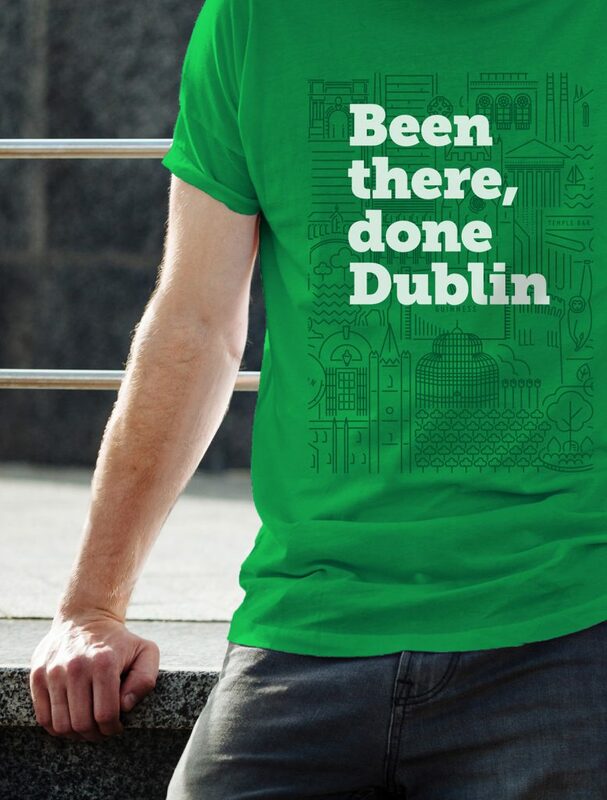 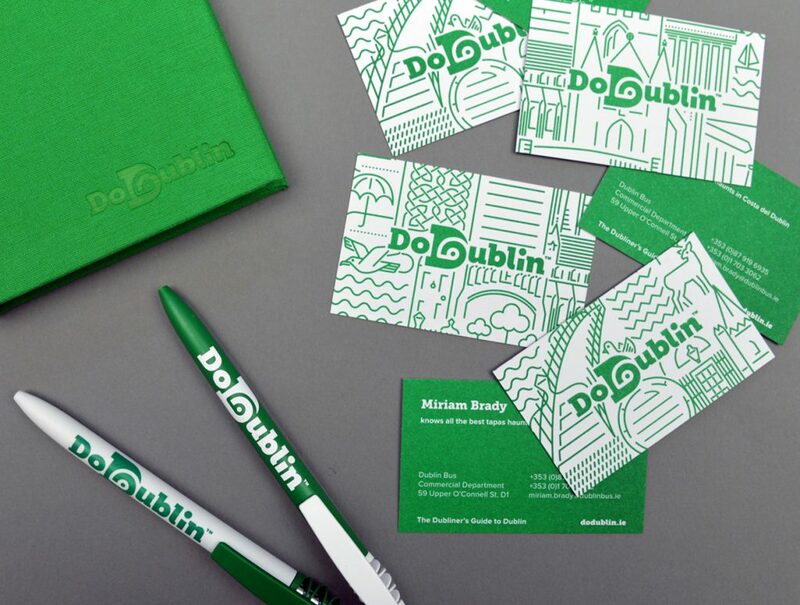 The name of the brand needed to become more active, iconic and memorable – DoDublin was a clear favourite researching well with locals and tourists alike. 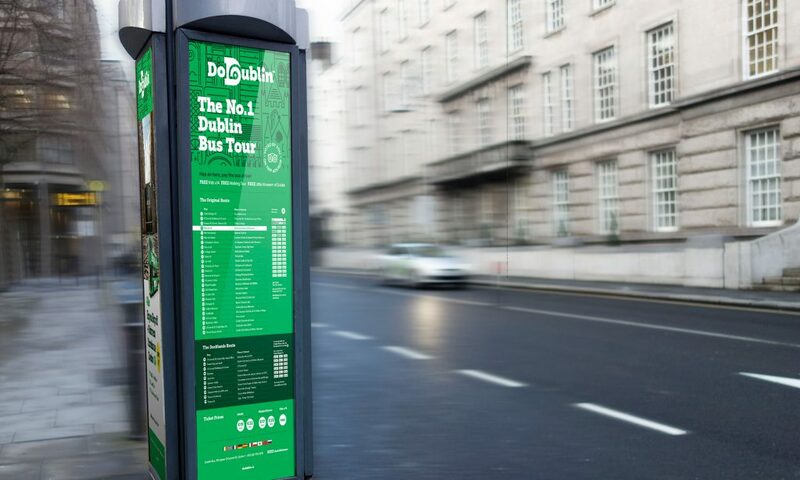 The visual expression and messaging provides a distinct insight into the city, the culture and the people providing an experience that is real, unique and never scripted. 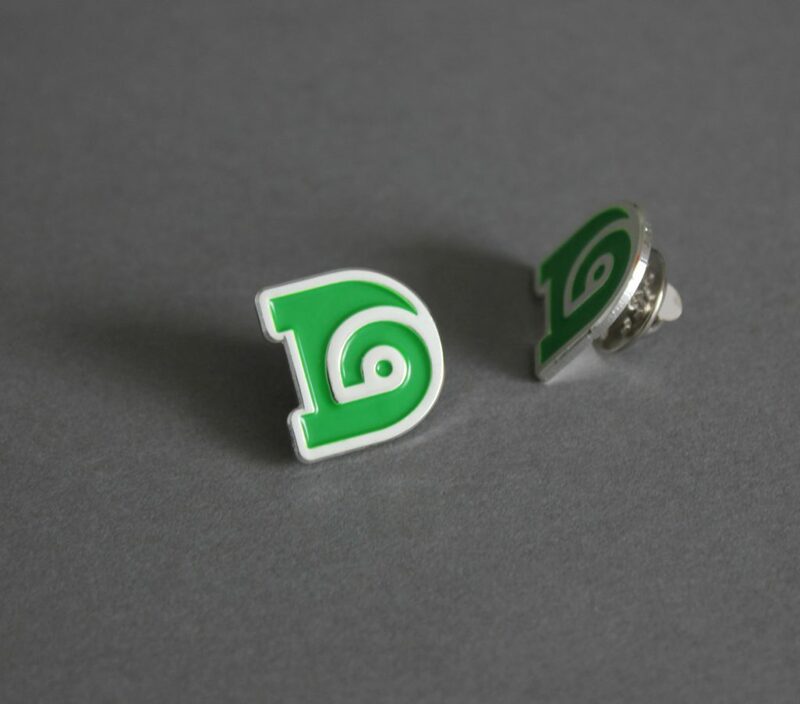 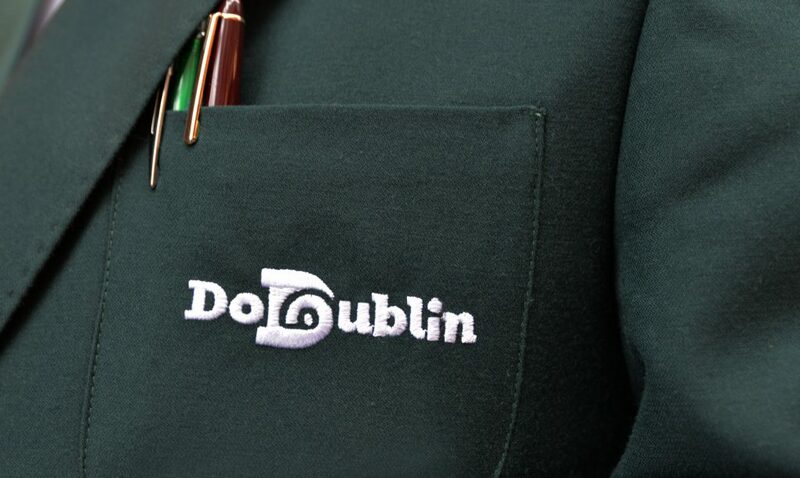 Since launch, the new DoDublin brand has been extremely well received by employees and customers alike.